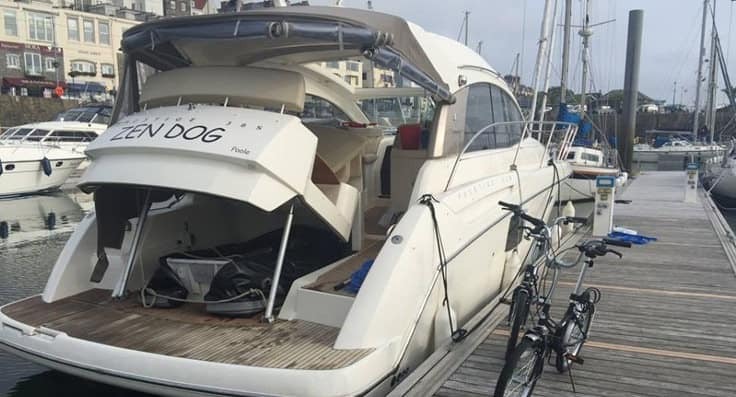 Zen Dog is a fast, safe, comfortable and very modern Motor Yacht based at Lymington Yacht Haven on the edge of the beautiful New Forest. 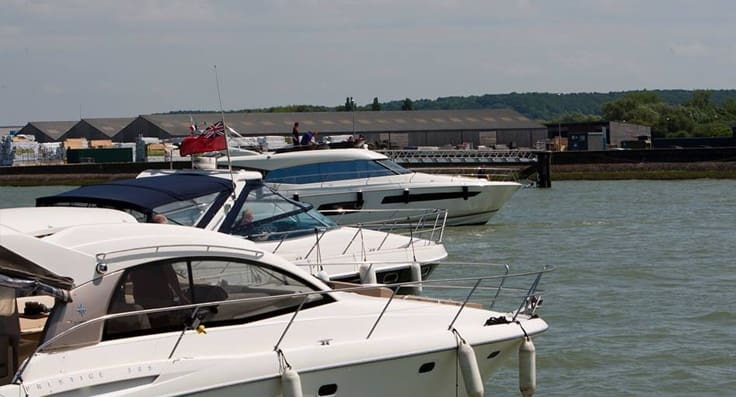 Her location gives very rapid access to the sheltered waters of the Solent for trips to Yarmouth and Cowes on the Isle of Wight, the beautiful Beaulieu River, Bucklers Hard, Newtown Creek, The Needles, Alum Bay, Hamble, Southampton, Portsmouth and Poole. 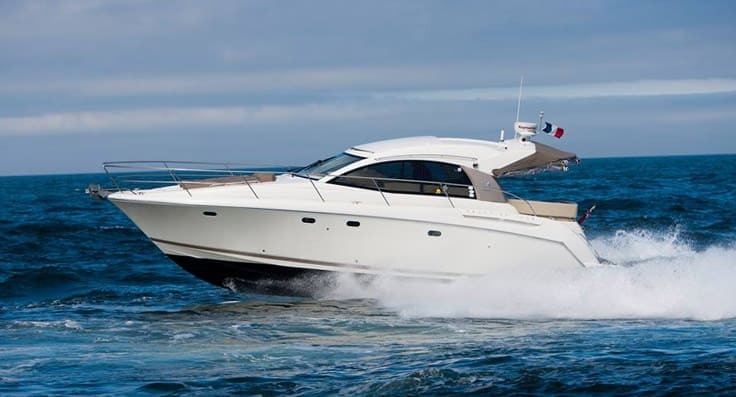 She is available for day charters and overnight or extended trips – always skippered by friendly and knowledgeable Royal Yachting Association qualified professionals who ensure you have a great time and stay safe. 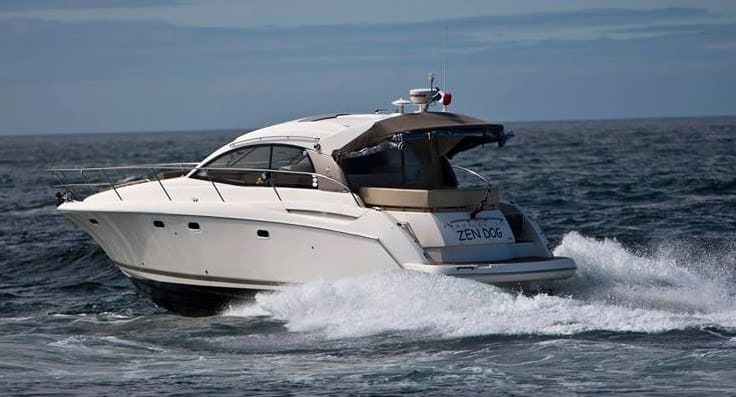 Zen Dog is what’s known as a “coded charter yacht”. 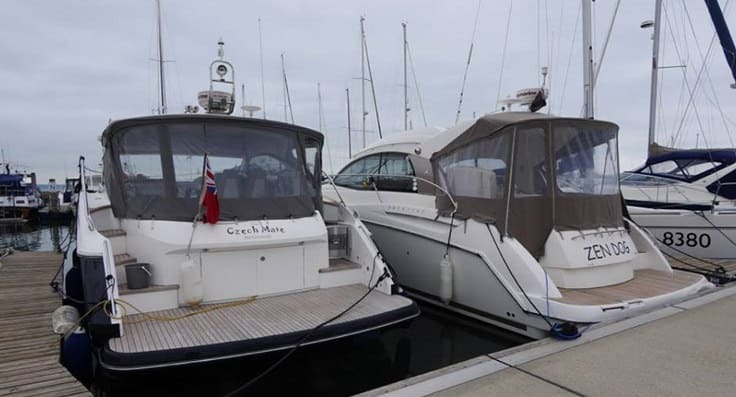 This means that she is inspected by a UK Government Maritime and Coastguard Agency approved inspector every year, is fully insured for charter work and carries lots of safety equipment – none of which will ever be needed! 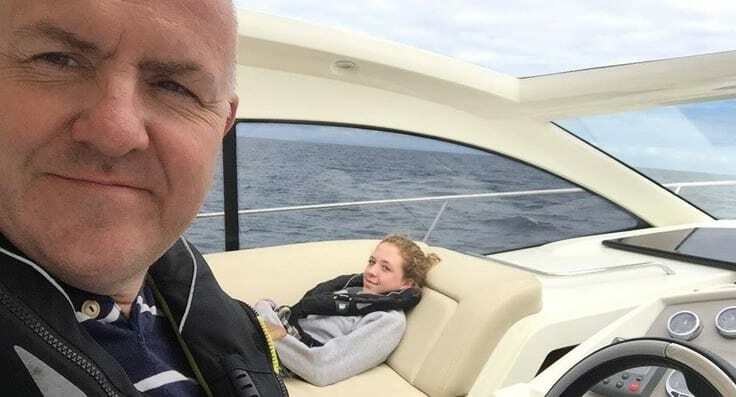 Zen Dog’s charter bookings are managed and often skippered by Nick Trainer of Meridian Yachts – click here for his website or call him on 0788 055 0900. He will be pleased to create the perfect charter experience specially for you. 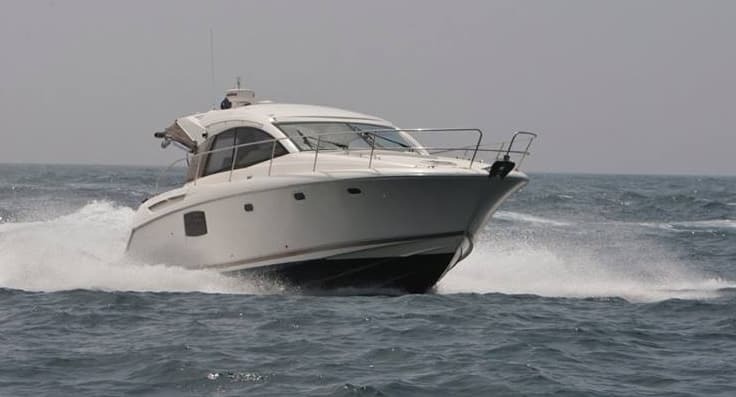 Day and longer charters with professional skipper. 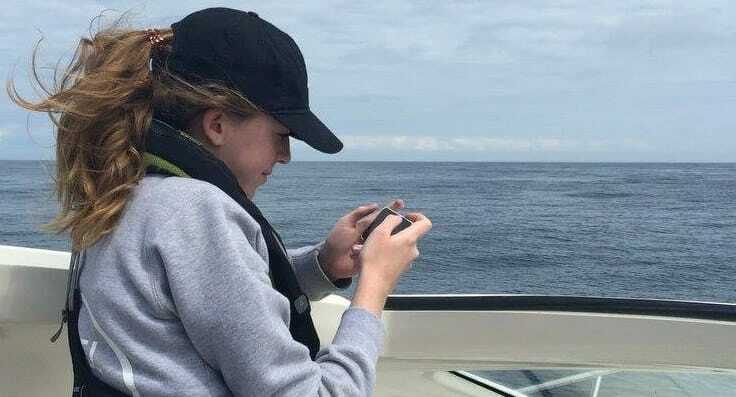 The International Institute of Marine Surveying is an independent, organisation promoting the professionalism and training of marine surveyors worldwide and is a leading certifying authority. 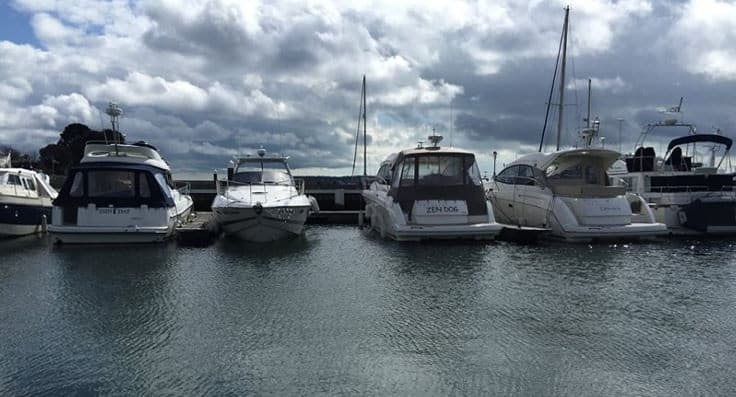 The Register is available in short-form format and at marina reception area allowing potential charterers to confirm that the boat they have chartered is legal and safe. 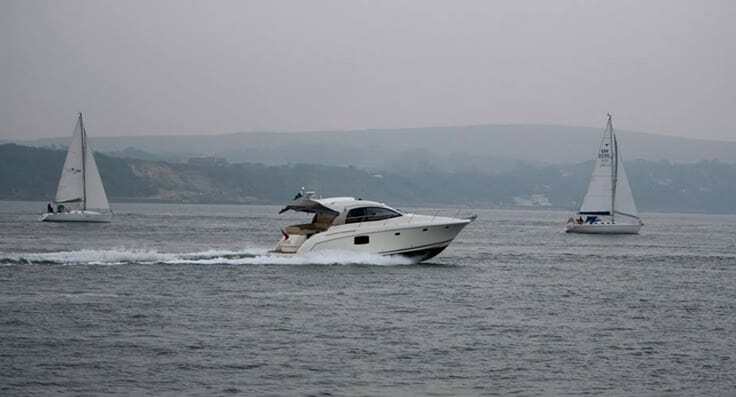 PCA Membership is open to any owner, operator, agent or skipper of a UK registered vessel engaged in crewed charter for clients, in UK or overseas waters. We work to prevent the loss of life on the coast and at sea. For further information on the MCA please follow the link. Follow us of Twitter @PCA_charters all the latest feeds and news from members, including great deals and offers. We welcome all members and visitors to join us. Facebook is a social utility that connects people with friends and others, like us on Facebook and keep up to date. School Lane, Hamble, Hampshire, United Kingdom. SO31 4JD. Company No. 08982782.